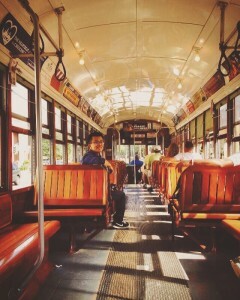 Chinese student Dennis Zhao (LLM ’15) moved to New Orleans to complete his LLM in Admiralty degree at Tulane Law. Photo courtesy of Dennis Zhao. 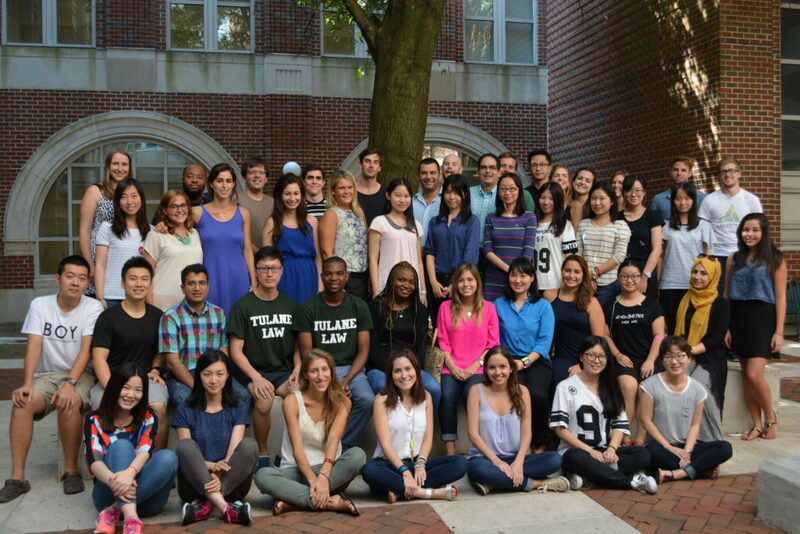 Dennis Zhao (LLM ’15) had never taken an American-style road trip before starting Tulane Law’s LLM program. In his native China, Zhao relied on public transport for daily travel, and venturing far outside his hometown was difficult without a vehicle, he said. He’d never thought to simply hop into a car and drive cross-country. That changed on his birthday in October 2014, when six Tulane Law classmates showed up at his New Orleans apartment and told him they were taking a trip. Justus Langelittig (Germany), Enrique Rubio (Spain), Joaquin De Obarrio (Panama), Nathan Sarkas (South Africa), David Morales (Mexico) and Zhao then set out to explore the Deep South over fall break. With a rented van and several maps, they took highways through historic plantation towns, rolling hills and oak-covered landscapes through Louisiana, Mississippi, Alabama, Florida, Georgia and Tennessee. Zhao discovered southern communities and culture that was “totally different from what I learned in books and movies when I was in China – another beautiful side of the United States,” he said. And it led to lasting camaraderie with his Tulane Law classmates. Throughout his time as a Tulane Law grad student, Zhao kept exploring (and photographing) sights in New Orleans and beyond: Lush landscapes and vibrant student life on Tulane’s campus. Sailing Lake Pontchartrain with Adjunct Professor Mike Butterworth (L ‘89). The Mississippi River’s bustling shipping industry. The unmatched energy of New Orleans Saints and Pelicans games – and Mardi Gras. Picturesque and historic architecture throughout the South. 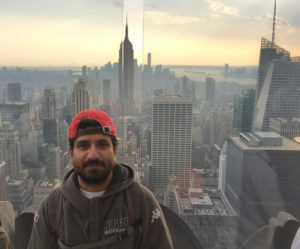 Thriving cities like New York and Washington, D.C.
Zhao even ventured to Alaska with classmate Joaquin de Obarrio (LLM ’15) during spring break. After graduating, Zhao took one more road trip solo, visiting southern states he and his classmates weren’t able to reach: North Carolina, South Carolina and eastern Georgia. And, although he and his friends are now spread across the world, Zhao said they still talk daily. He credits Tulane for encouraging students to explore their surroundings, be open to other cultures and contribute to their communities. Zhao is set to take the New York bar exam in February 2016 before returning to China. This entry was posted in International law, LLM, Maritime law, New Orleans, Student life on January 21, 2016 by tlslagniappe. Tulane’s globally preeminent Maritime Law program offers a powerful combination of specialized coursework and practical skills-building. Maritime law students can take classes taught by industry leaders and world-renowned faculty; network with attorneys at admiralty events throughout New Orleans; and tackle researching, writing and editing scholarly articles for the Tulane Maritime Law Journal, one of the nation’s top-cited maritime publications. Matthew Drennan (LLM ’15) shares his research for the Tulane Maritime Law Journal with practitioners at Liskow & Lewis. What’s more, Tulane’s maritime journal provides expanding opportunities to send students into the field and gain real-world experience with practitioners. For the past four semesters, the Tulane Maritime Law Journal has partnered with the American Bar Association to feature student writing at a public presentation sponsored by the Liskow & Lewis firm in New Orleans. The event, made possible through the Admiralty & Maritime Law Committee of the ABA’s Tort Trial and Insurance Practice Section, lets students share their scholarship with practicing attorneys. 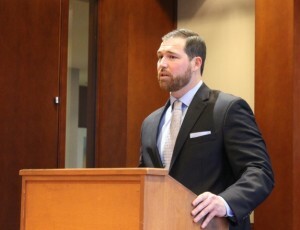 “It’s a great opportunity to make collegial connections with maritime practitioners, which can be invaluable in the job hunt — especially for journal members looking to practice maritime law in the Gulf South,” said Michael Gaines (L ’16), who presented his case note in March. 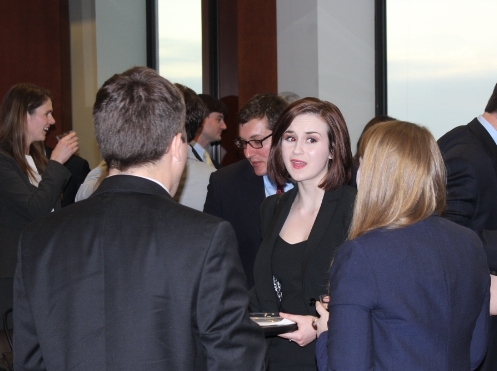 Claire Galley (L ’16) chats with maritime attorneys and students after presenting her case note. Claire Galley (L ’16) said she plans to use video of her presentation as a “speaking sample” for potential employers to gauge her public-speaking skills. “The presentation series allows students to interact with local practitioners working in the areas they’re writing about and showcase their research in a non-academic setting,” said Bryan Kitz (L ’15), the Tulane Maritime Law Journal’s outgoing editor in chief. Maritime journal members can also gain specialized advocacy training by getting involved in the annual Judge John R. Brown Admiralty Moot Court Competition. 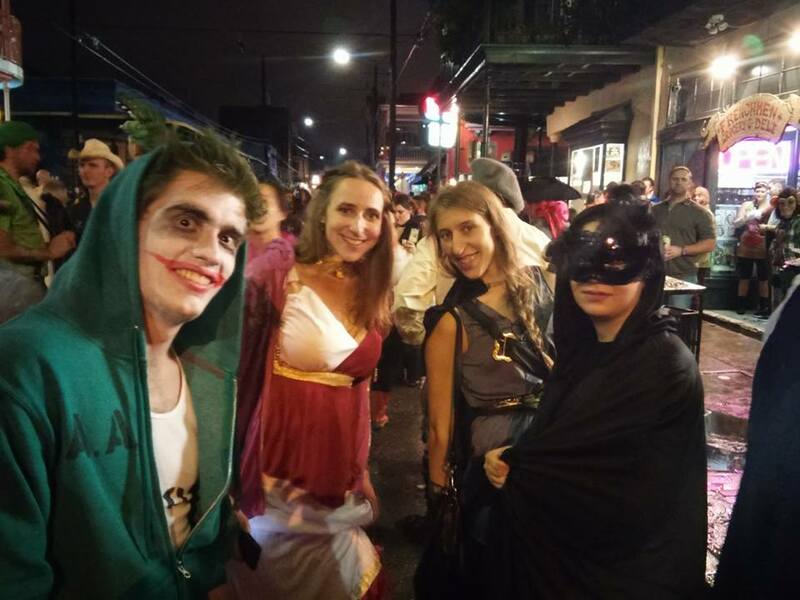 Though organized by the University of Texas School of Law, the event travels to a different law school each year; Tulane Law is set to host it in 2017. 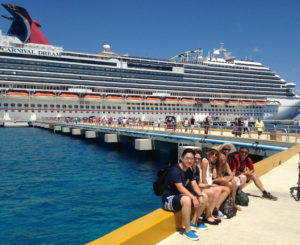 The Maritime Law Association of the United States co-sponsors the competition. 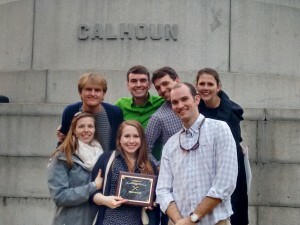 Tulane Law students celebrate moot court wins at Charleston’s Marion Square. Back row: Scott Ferrier (L ’16), Kyle Brennan (LLM ’15), Noah Grillo (L ’15) and Alana Riksheim (L ’16). Front row: Laura Beck (L ’15), Taylor Coley and Rob Adams (both L ’16). Tulane sent two teams to this year’s competition at Charleston School of Law. The team of Noah Grillo (L’15), Scott Ferrier and Alana Riksheim (both L ’16) placed third out of 22 teams, while Kyle Brennan (LLM ’15), Rob Adams and Taylor Coley (both L ’16) finished ninth. Competitors researched and drafted appellate briefs on current maritime issues and argued both sides of their cases, then received practical pointers from attorneys, academics and members of the judiciary who volunteered as judges. Laura Beck (L ’15), who served in the U.S. Merchant Marine before starting law school, coached Tulane’s teams with input from professors, local maritime attorneys and Coast Guard members. 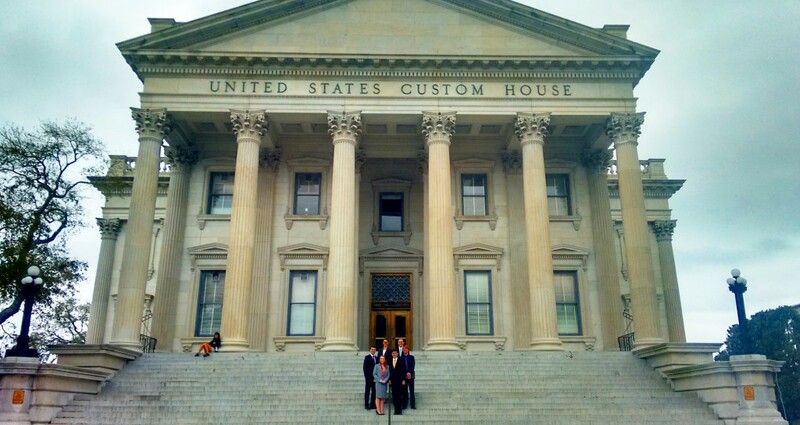 Tulane’s maritime moot court teams visit Charleston’s historic U.S. Custom House after arguing in the Judge John R. Brown Admiralty Moot Court Competition. 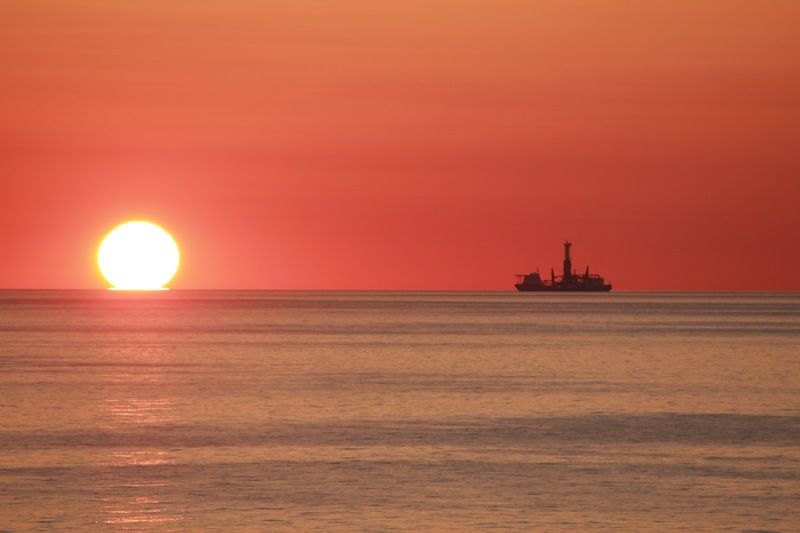 This entry was posted in Maritime law, Skills training on May 6, 2015 by tlslagniappe. In our second installment on summer jobs, 2L students share accounts of their work in environmental law, maritime law and college sports compliance. Jae Sung Shrader, pictured with Kevin Koskovich (both L ’16) at Tulane’s Summit on Environmental Law & Policy, worked on the largest environmental settlement in history at the EPA. Jae Sung Shrader interned with the Environmental Protection Agency’s Region 4 office in Atlanta, tackling issues involved in the largest settlement in environmental law history: a $5.15 billion agreement between the EPA and Anadarko Petroleum Corporation originally related to fraudulent asset conveyance claims. The parties announced the settlement in April, and the EPA created a multistate environmental response trust to manage the funds, Shrader said. After creating the trust, the EPA evaluated how its policies, including the Clean Water Act, the Clean Air Act, the Resource Conservation and Recovery Act and Superfund, were implicated in the settlement. Environmental issues are Shrader’s longtime passion, she said. Before law school, she chaired the Energy and Conservation Organization at the University of Miami, where she managed a $100,000 budget to reduce the university’s carbon footprint. She earned a dual degree from Miami in biological sciences and environmental law and policy. Shrader spent the second half of her summer working in the Tulane Environmental Law Clinic, focusing on clean air issues. 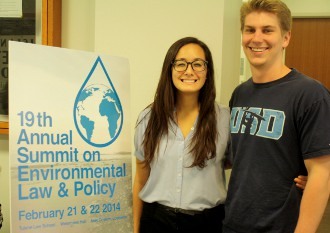 During the school year, she is actively involved in planning the Energy and Environmental Law Summit. 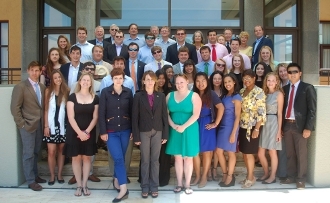 Jeffrey Notarianni (L ’15, third row, third from left) participated in Tulane’s study abroad program in Rhodes, Greece before interning with the Rhodes Academy of Oceans Law and Policy. 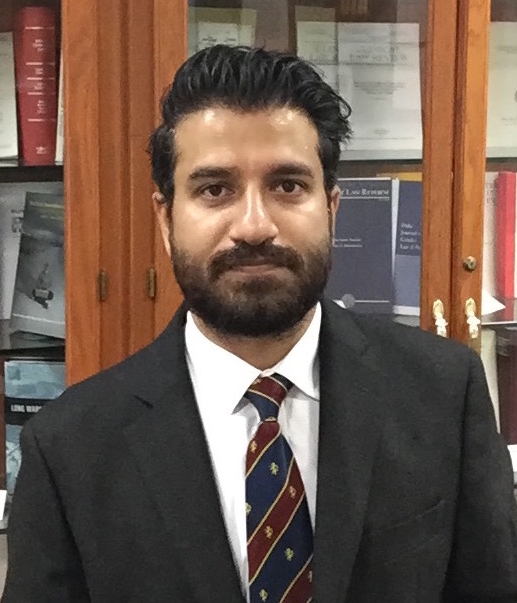 Navigating the law of the sea: Jeffrey Notarianni completed an externship coordinating the Rhodes Academy of Oceans Law and Policy, an international maritime course for attorneys and scholars. 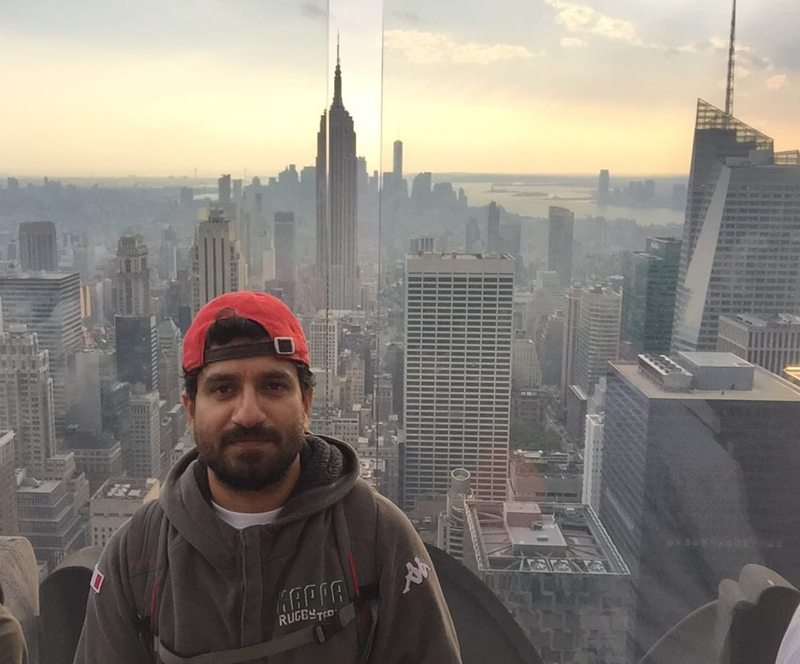 “I had an incredibly interesting summer externship in Greece. While there, I met diplomats, international judges and very high-powered people from around the world,” said Notarianni, who helped prepare and run the three-week program. Notarianni also got to observe a meeting between the Prime Minister of Greece and President of China in his office courtyard and watch the World Cup with Academy students who collectively rooted for all 32 teams. 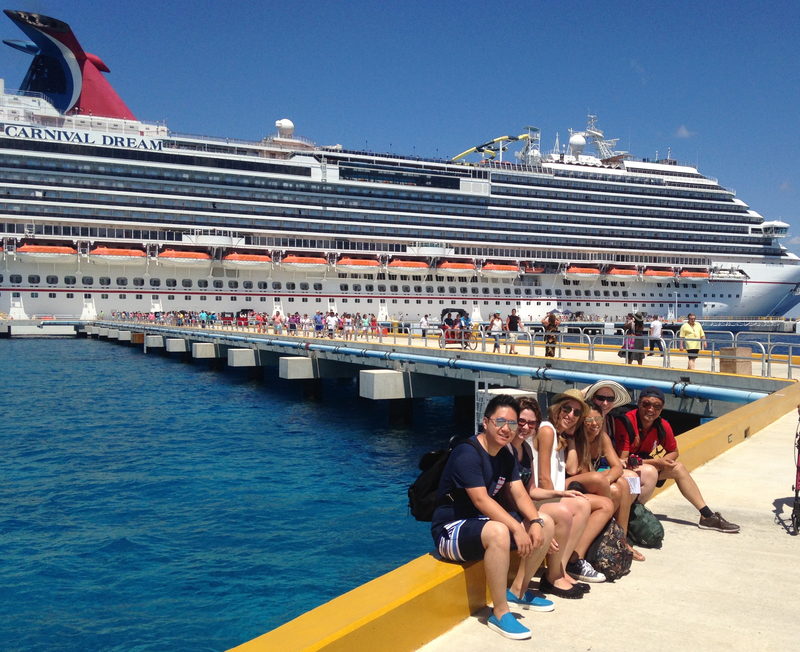 Before the externship, Notarianni took classes in Tulane’s Rhodes summer study abroad program. 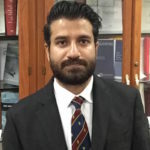 He learned about the Rhodes Academy opportunity through Professor Günther Handl, who organized two law student positions there this year. Notarianni, who is working toward a maritime law certificate, said he aimed to practice in that field long before starting at Tulane. During one summer, he crewed a tall ship from Erie, Pennsylvania, and he has been interested in the industry since. Ben Trachman (L ’15) studies in the law school courtyard after finishing a shift working in Tulane’s athletics compliance office. the NCAA’s enforcement team in Indianapolis, helping to make sure regional college teams complied with regulations. Trachman also helped police scouting and recruiting of high school athletes. “During my time with the NCAA, I was able to attend various basketball certification events throughout Indiana and ensure that there were no recruiting violations by college coaches of top high school prospects,” he said. Trachman found the job online through Tulane’s Career Resources Interactive System. He learned more about the position through other Tulane alumni who have worked with NCAA, including Renee Gomila (L ‘00), an associate director of enforcement. Trachman, a University of Michigan graduate, said he chose Tulane for the sports law program. 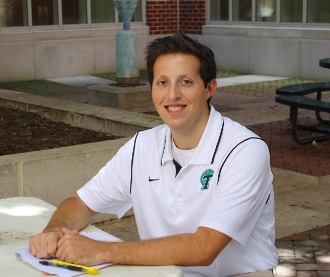 He’s working toward a sports law certificate, is a junior member of The Sports Lawyers Journal and has worked in Tulane’s athletics compliance office the past two years. This entry was posted in Environmental law, Maritime law, Sports law, Student jobs on October 1, 2014 by tlslagniappe.